In order to make a landscape last longer and look beautiful, the trees need to be clipped and pruned regularly. We offer a tree pruning service in Sydney that magnifies the beauty of your garden and helps your landscape to flourish and last for many years to come. We not only improve the appearance of your trees, but trim out the dead branches and twigs to leave a positive impact on its health. Our tree pruning retains the natural beauty and the natural appearance of the tree. There are various reasons, as to why your trees require pruning services. It is required when tree limbs cause interference with power line or obstruction to streets/footpaths. Unkempt trees make the premises look untidy and messy. Under these situations, tree pruning becomes a definite option. 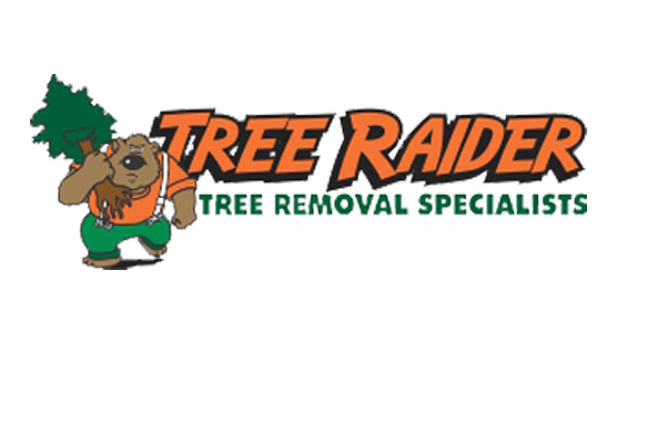 How can our tree pruning help you? Our professionals remove weakened, dead or damaged branches on mature and older trees for safety purposes. Our pruning makes the environment look clean and beautiful. Pruning gives way for the healthy sunlight to fall on the trees and they get unobstructed nutrition. Our tree pruning service will improve the aesthetics of your landscape and give you peace of mind where tree health is a concern. For further details, contact us on 0414 762 797.